In 1928, Imaginist poet Anatoly Mariengof took the daring and risky step of publishing his novel Cynics with the Berlin émigré publishing house Petropolis while himself remaining in The Soviet Union, something which he later had to apologize for. The novel wasn’t published in Russia until 1988. 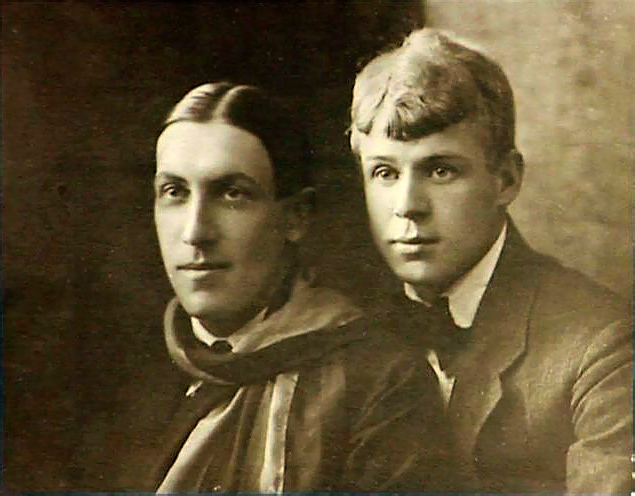 Two years earlier Mariengof had written a novelistic account of his friendship with the great Russian poet Sergei Yesenin, who had committed suicide in 1925. Now you can read an e-book of the two novels together published by Glas, in translations by Andrew Bromfield (Cynics) and José Alaniz (A Novel Without Lies). The edition also includes a postface by yours truly, taken from my review of Cynics. Therefore, if you have a shred of devotion towards Literalab, Russian literature, 20th century Modernism or the avant-garde, then you will rush to buy this book. And seriously, Cynics, in particular, is a work of stunning genius that makes most every other novel you might read seem like a piece of insignificant fluff. You can buy the reissued e-book with my postface here, among other places.